Celebrities: they’re just like us. They’re also met with support, encouragement and respect for making inspiring life decisions. Oh, that’s right. Never mind. It’s been less than a week since Kim Kardashian West revealed she is studying to become a lawyer with plans of taking the California bar exam in 2022. Speaking candidly for her Vogue cover story, Kardashian West dropped a bombshell on fans when she opened up about her four-year apprenticeship with a San Francisco law firm, an endeavor she was inspired to pursue after her work lobbying the White House for justice reform. 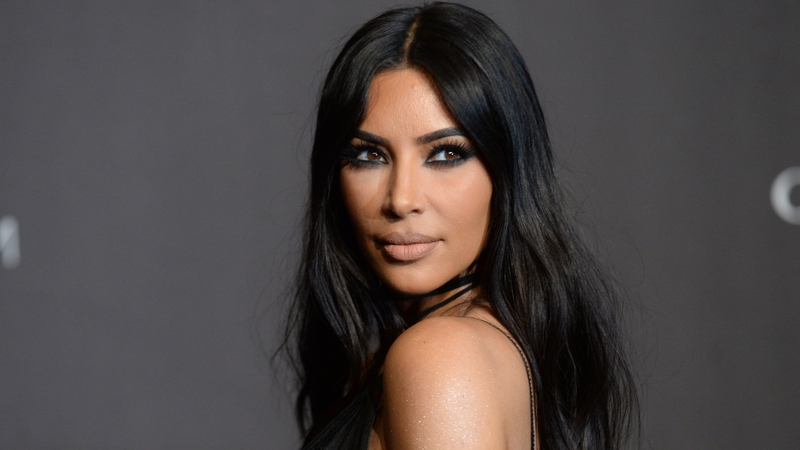 With over a decade in the public eye, the Keeping Up With the Kardashians star told the magazine she was armed and ready for the onslaught of hate about to come her way and just how little she cared what people thought. Is Kardashian West the Three-Eyed Raven? Because it took less than an hour after the interview dropped for the hateful commentary to flood social media channels. After a few days of truly unfair trolling and jabs that the soon-to-be mom-of-four never finished college, Kardashian West just released a statement so powerful and inspiring it is a big, fat “I OBJECT” clapback to her critics. Hate her or love her, Kardashian West’s commitment should definitely be respected. With a million businesses and a growing family on her plate, Kardashian West’s willingness to take on the biggest project yet truly is an inspiration to all of us.